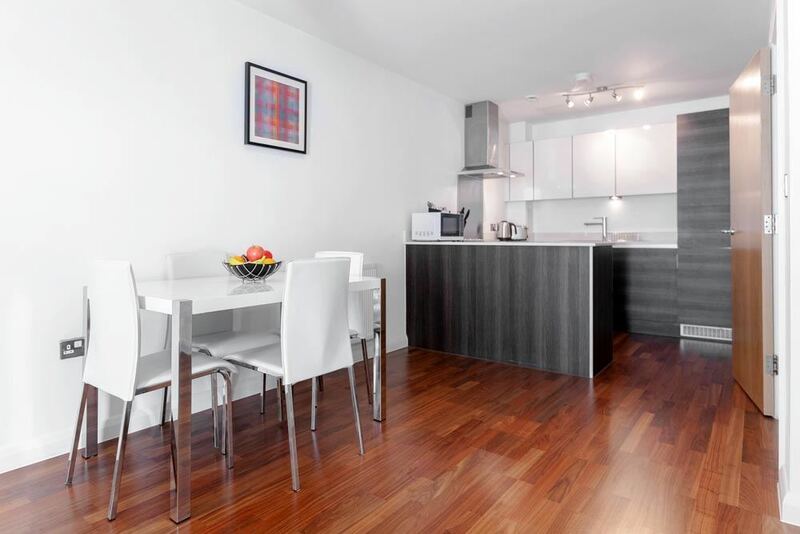 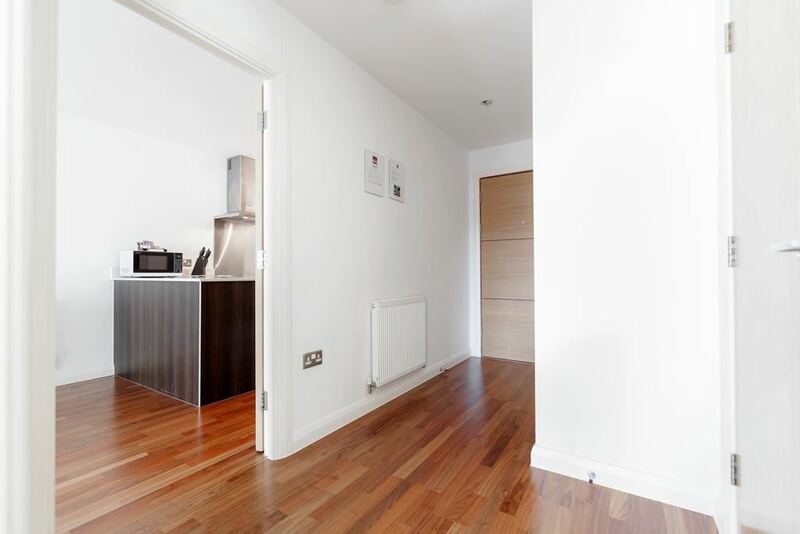 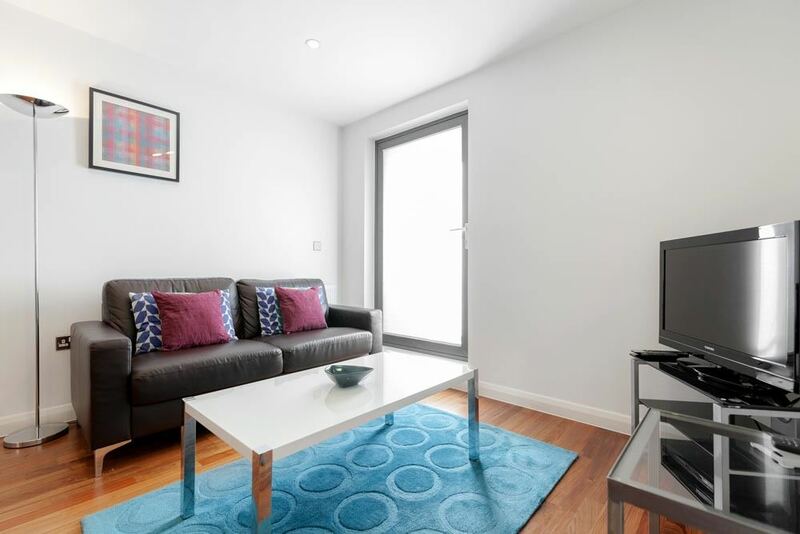 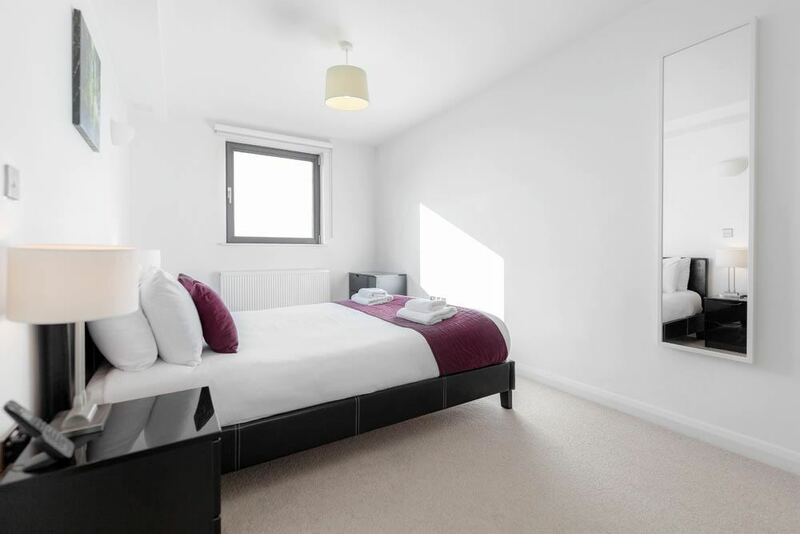 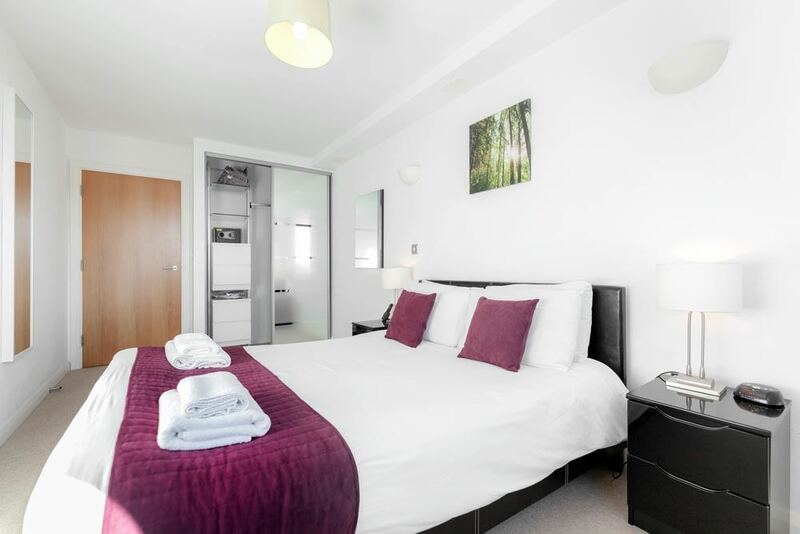 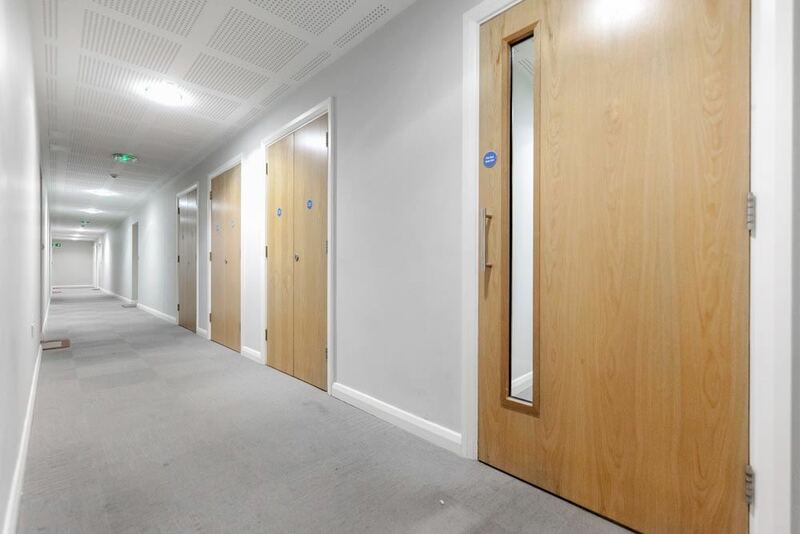 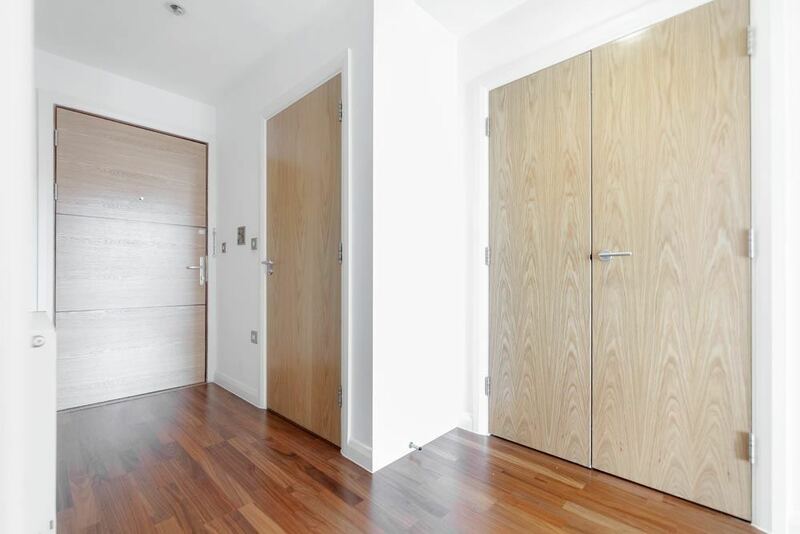 Chorus Apartments are situated just off the bustling Broadway Street in Wimbledon.. 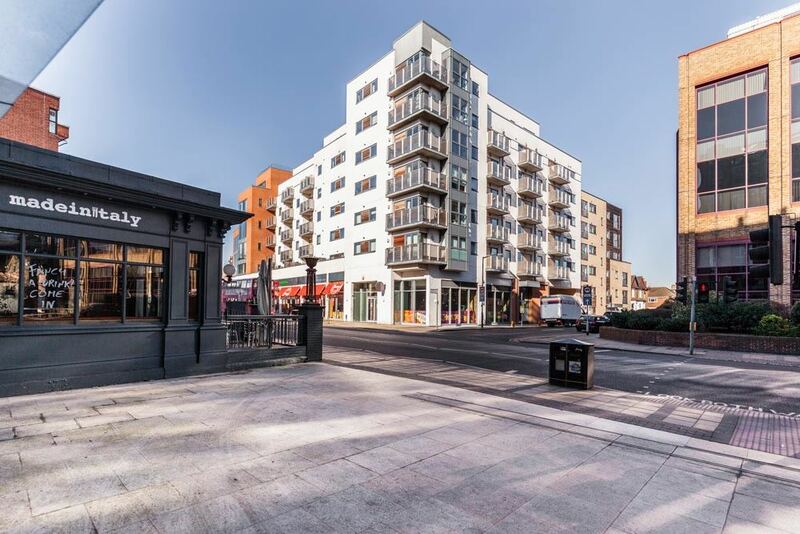 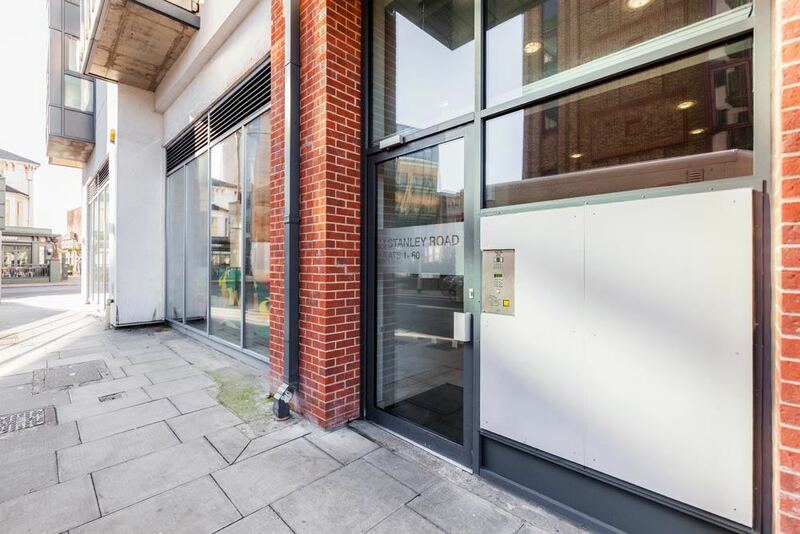 Chorus Apartments are situated just off the bustling Broadway Street in Wimbledon with numerous eateries, high street shops, local amenities and independent stores on the doorstep. 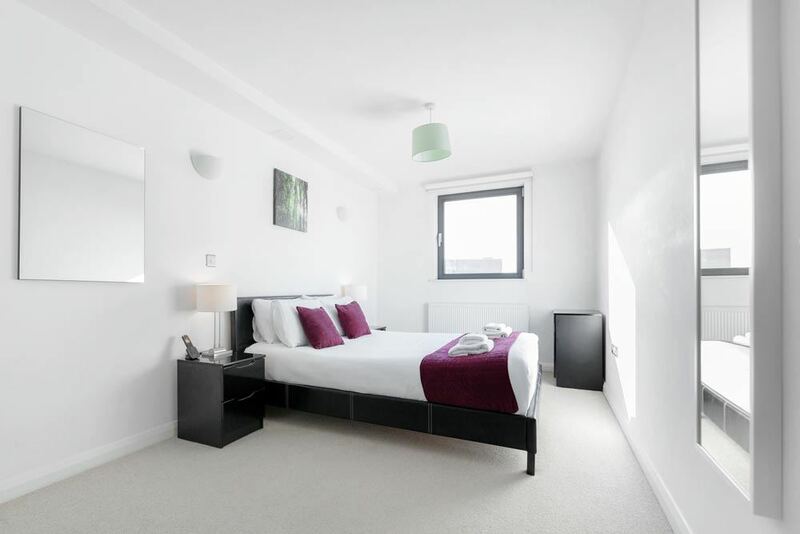 Wimbledon is a popular suburb of London and home to the world famous tennis tournaments that take place every summer. 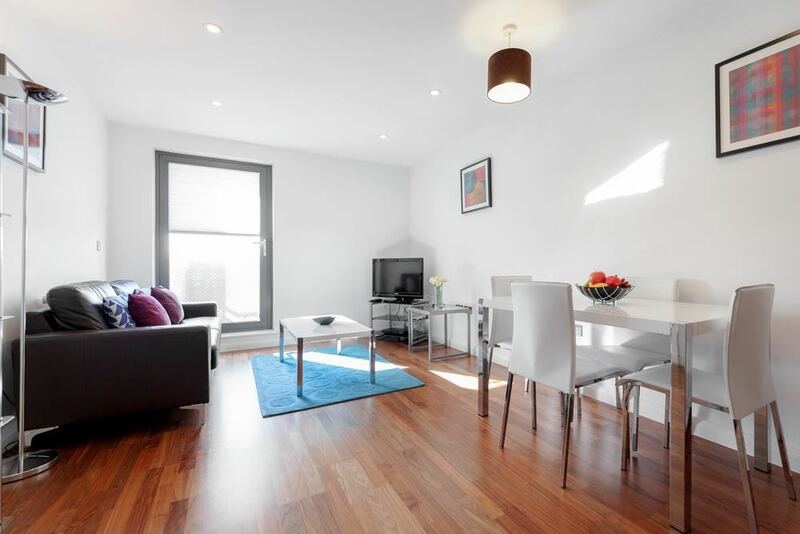 It also boasts excellent links to central London and other areas via bus, underground train and overground lines. 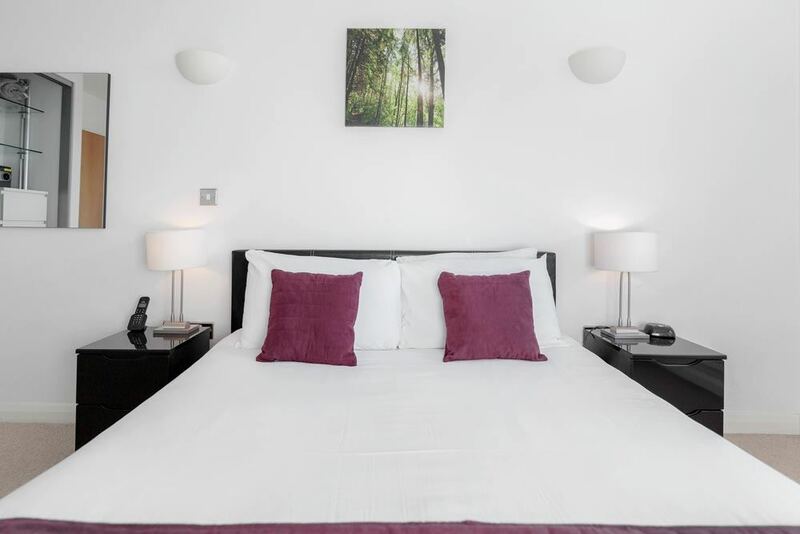 There is a beautiful green common in the heart of Wimbledon, perfect for a stroll or picnic, and you can explore the local attractions which include the Wimbledon Lawn Tennis Museum, Windmill Museum, Kew Palace and Hampton Court Palace. In terms of arts and culture, there is the beautiful Edwardian style New Wimbledon Theatre. 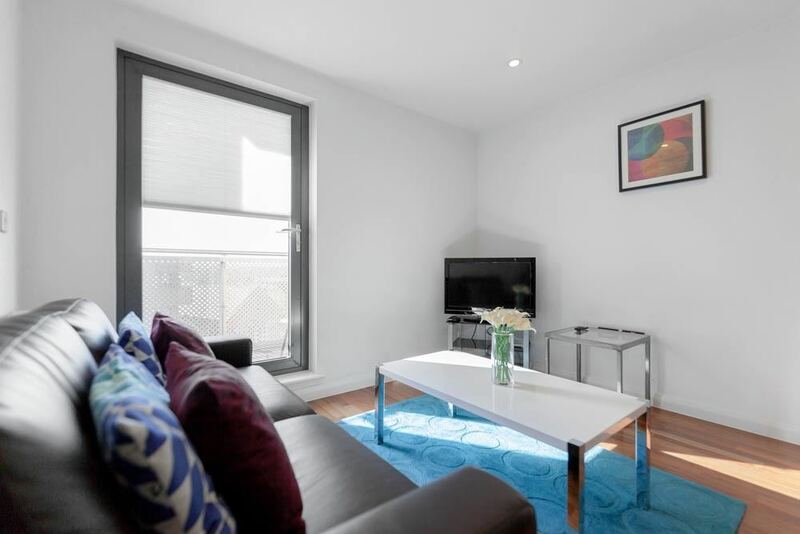 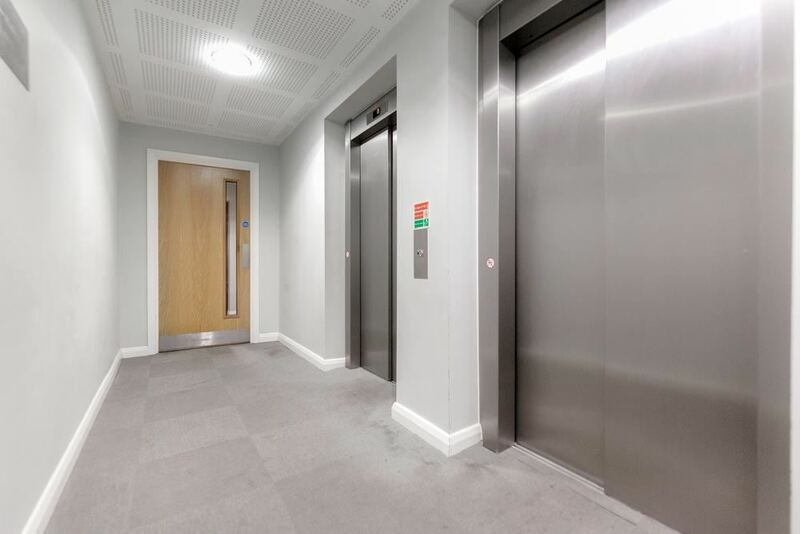 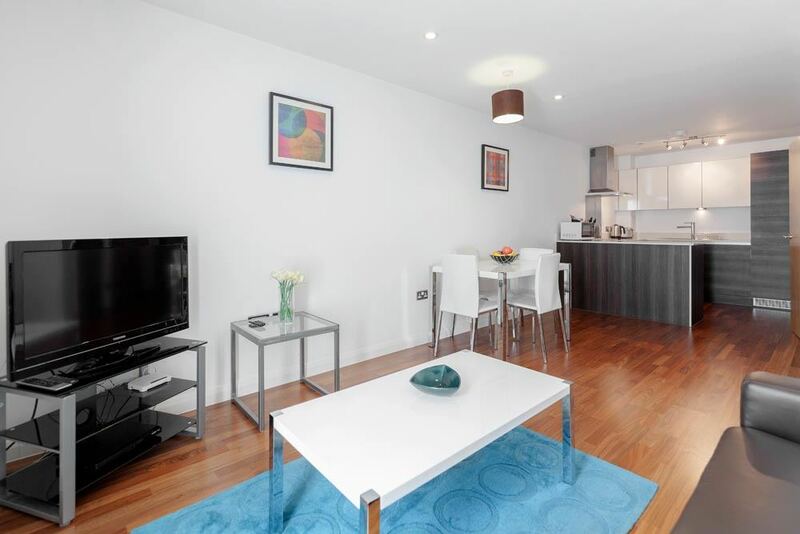 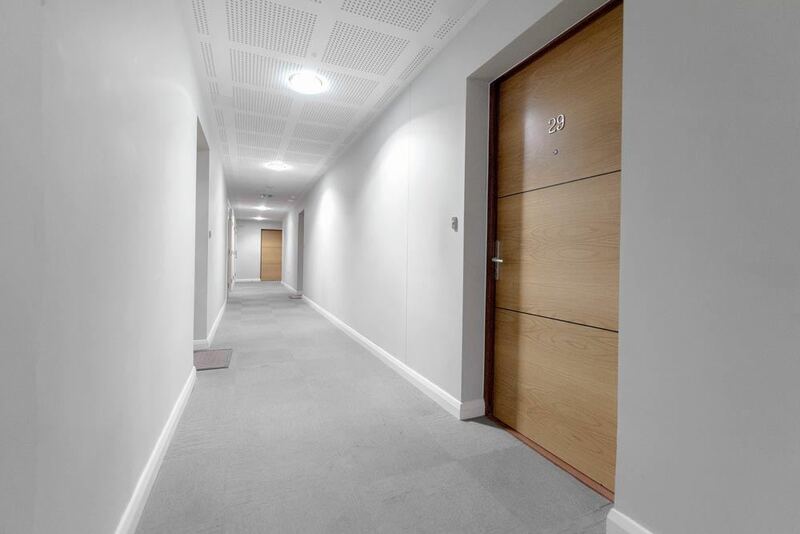 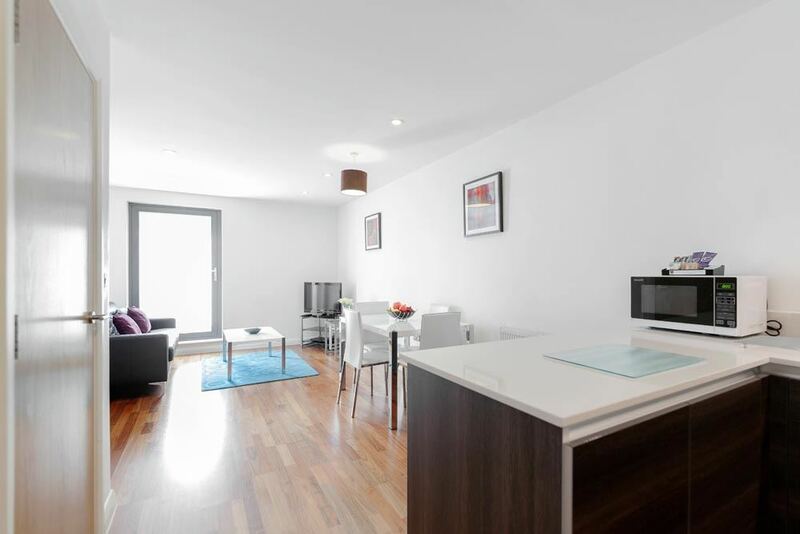 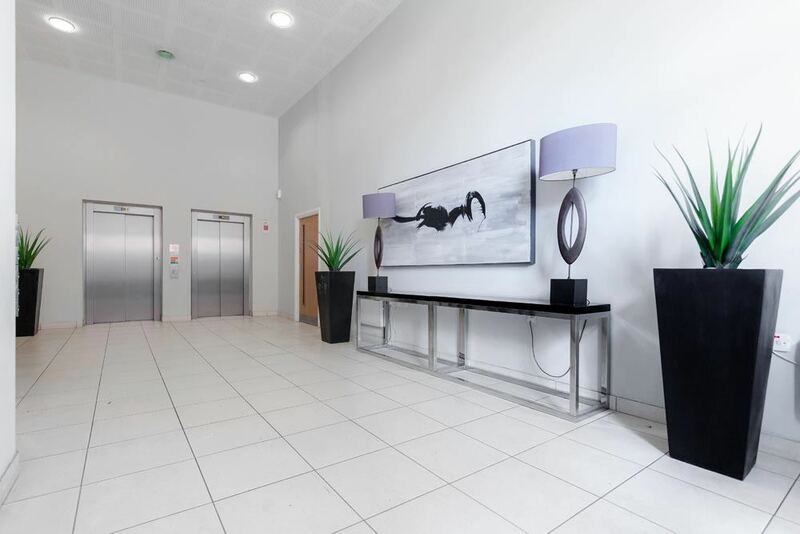 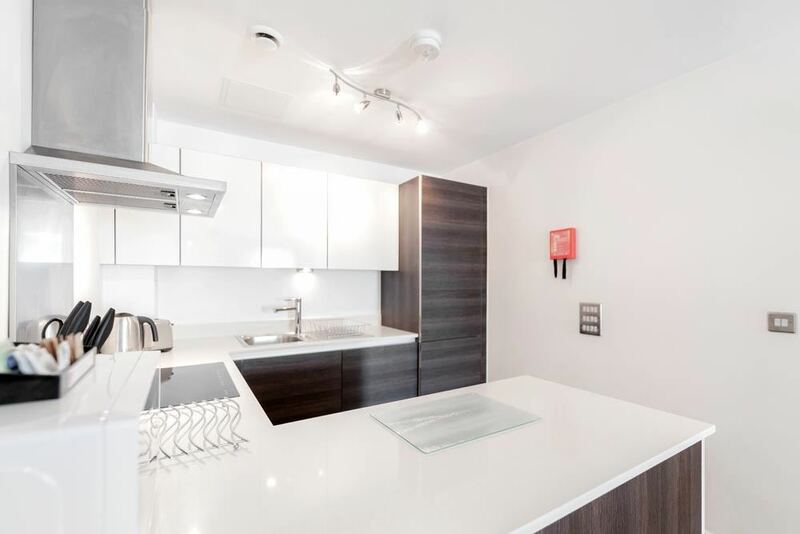 Chorus Apartments are superbly appointed with sleek, bright and spacious interiors offering a stylish home from home in the heart of Wimbledon, a short ride away from the entertainment and commercial centres of London. 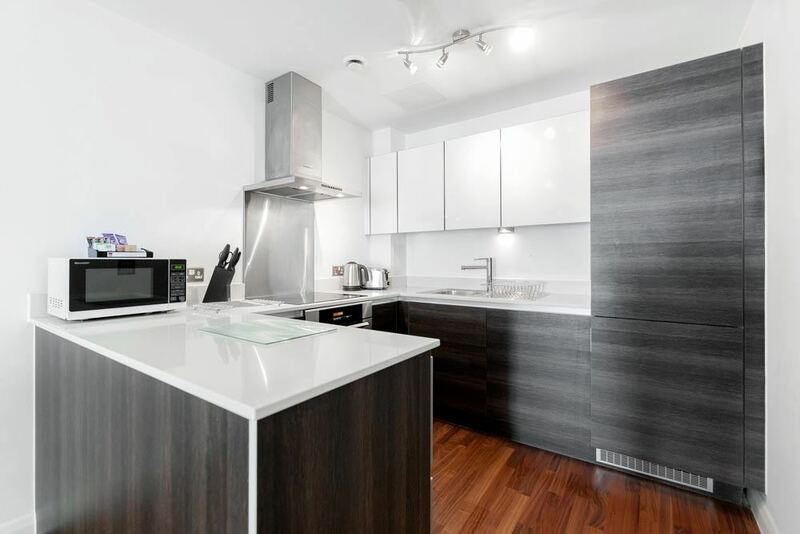 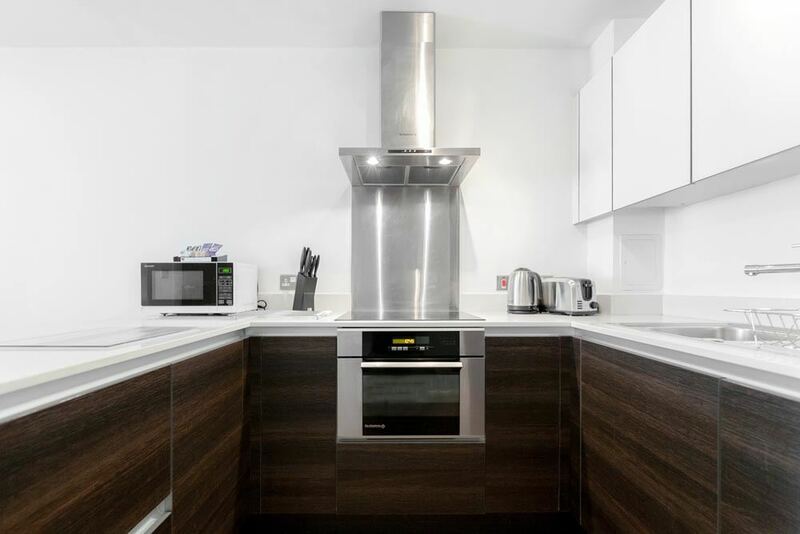 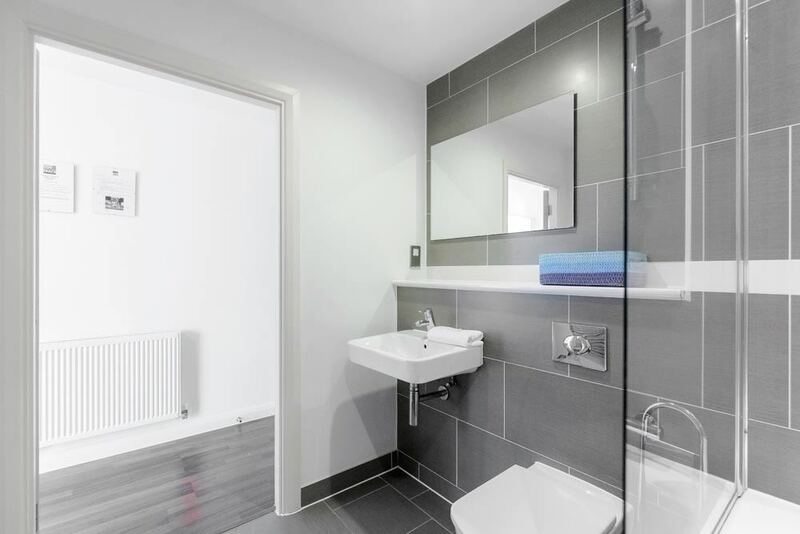 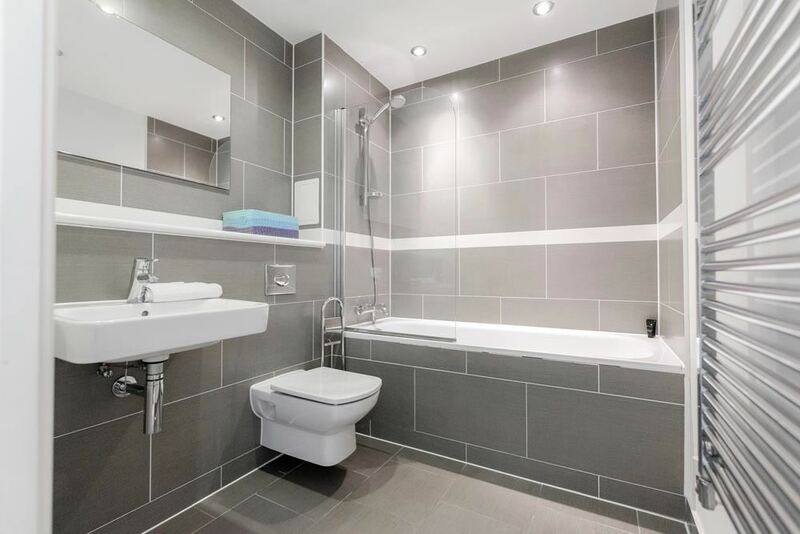 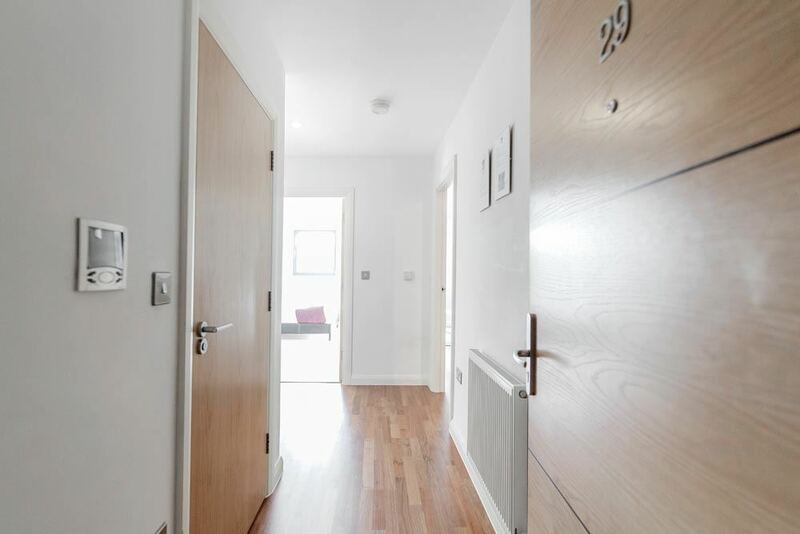 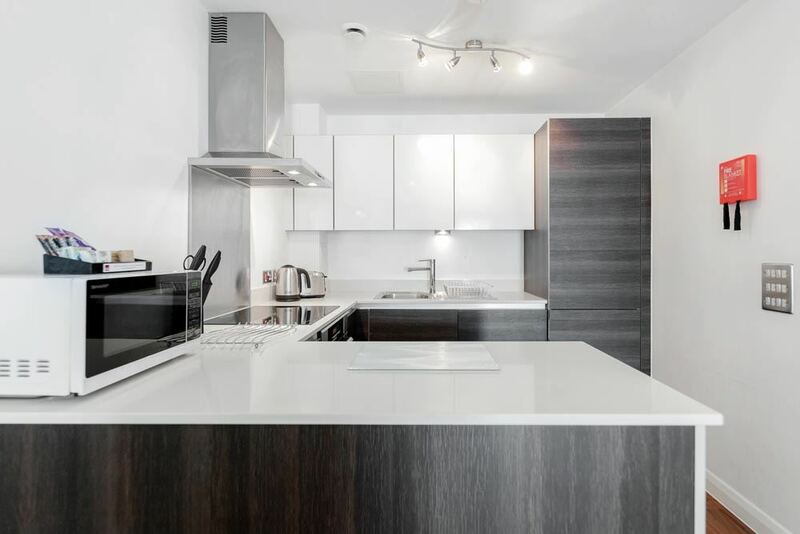 The apartments have all the latest mod-cons you would expect from modern kitchens, integrated appliances, built-in wardrobes, large windows, flatscreen TVs and open-plan style kitchen and dining. 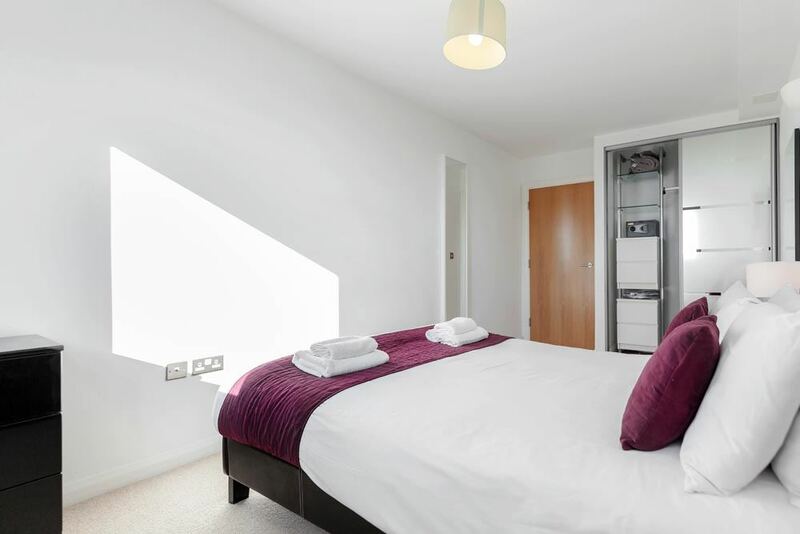 Washing machines are there for your convenience and a weekly housekeeping service ensures a clean and fresh stay for all guests. 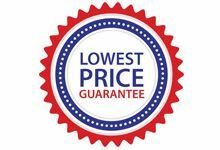 Wireless internet is also provided complimentary. Sleeps two people and has a separate bedroom with a double bed, a spacious living and dining area, fully equipped kitchen and a modern bathroom.